The Condo Corporation is managed by a volunteer Board of Directors. Up to seven Board members are elected at the Annual General Meeting each September. Please feel free to contact any member of the Condo Board by clicking on the e-mail links below. The Resort Manager acts as the first contact for owners with questions or problems. This individual also manages lot development approvals, conducts checks for bylaw compliance, and monitors common property for required maintenance and repairs. 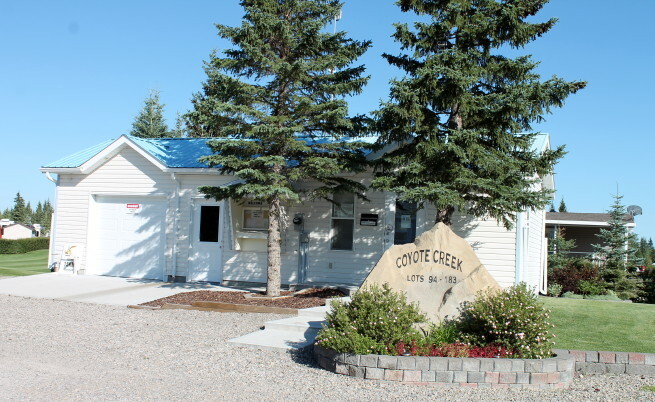 If you have any questions about the resort, please contact our Resort Manager, Evelyn Parnell, at resortmanager@coyotecreekcondos.com.